An upgrade to power recline offers endless possibilities since you can recline your back and legrest into infinite positions. 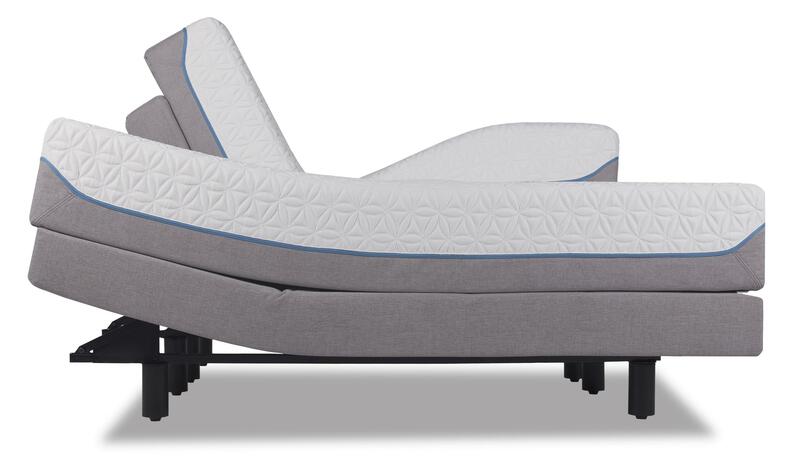 Synchronous operation allows you to raise the legrest without reclining the back, helping you get to the customized comfort that you crave. Choose the fabric or leather that best fits your fashion sense and lifestyle from our stunning selection of 900 choices. Performance fabrics and soft, yet tough, performance leathers are ideal for active families with small children or pets. Leathers are either recycled Renew™ leather or genuine top-grain leathers colored and processed to have the best look and feel. A cozy seat for up to 2 people, this full reclining loveseat will complete the look and function of any lounge area. 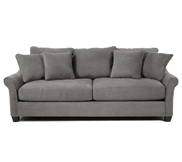 The perfect complement to your full-length sofa, this loveseat is great for furnishing tighter areas of the room. Its bucket seats and channel-stitched back are gentle on the eyes and on the touch, offering casual comfort you can't live without. In addition, an easy-to-use recline lets you kick with your feet up for the ultimate head-to-toe lounge experience. Available in manual and power recline. 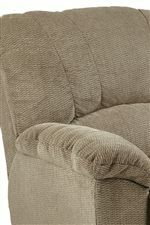 The Hayes Casual La-Z-Time® Power Reclining Loveseat with Power Headrests by La-Z-Boy at Conlin's Furniture in the Montana, North Dakota, South Dakota, Minnesota, and Wyoming area. Product availability may vary. Contact us for the most current availability on this product. Fabric Content Available in fabric and leather. Fabric Options Choose from over 1,700 special order fabrics and leathers. Lead times and prices may vary. Recliner Mechanism Available in manual and power recline options. Frame Construction This collection uses only kiln-dried hardwood for their frames, as well as all corner blocks, braces and doweling. The result is a stronger, longer-lasting chair. Padding & Ergonomics Pieces in this collection stay comfortable longer and retain their shape with composite polyurethane foam construction. A hinged back and seat provide proper lumbar back support. Easy-to-use wing nuts adjust seat-back tension to your size and weight. For an even more luxurious feel, upgrade to Premier ComfortCore. Premier sofas feature fully-padded frames and zoned cushion technology. 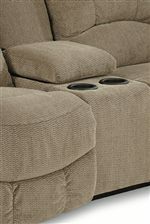 Also available with ComfortCore Plus, which includes an added featherblend layer on the top and bottom of each cushion. 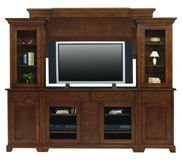 Casual comfort takes over a room with the Hayes reclining collection. Complete with a full reclining sofa, loveseat, loveseat w/ console, and reclining chair, this group has something for the whole family to enjoy together. Marked by bucket seat styling and channel-stitched backs, there's no denying the plush look and feel of the Hayes collection. In addition, pillow arms and easy-to-use recline mechanisms make for an all-emcompassing lounge experience that even includes a loveseat with a center storage console and cupholders. 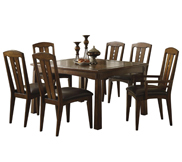 Great for family and social gatherings, Hayes will transform a room into the ultimate lounge experience. 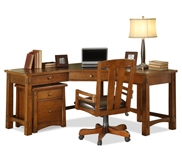 The Hayes collection is a great option if you are looking for Casual furniture in the Montana, North Dakota, South Dakota, Minnesota, and Wyoming area. 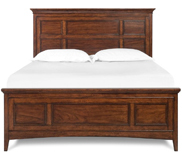 Browse other items in the Hayes collection from Conlin's Furniture in the Montana, North Dakota, South Dakota, Minnesota, and Wyoming area.